Certified Professional Bird Trainer in the House! 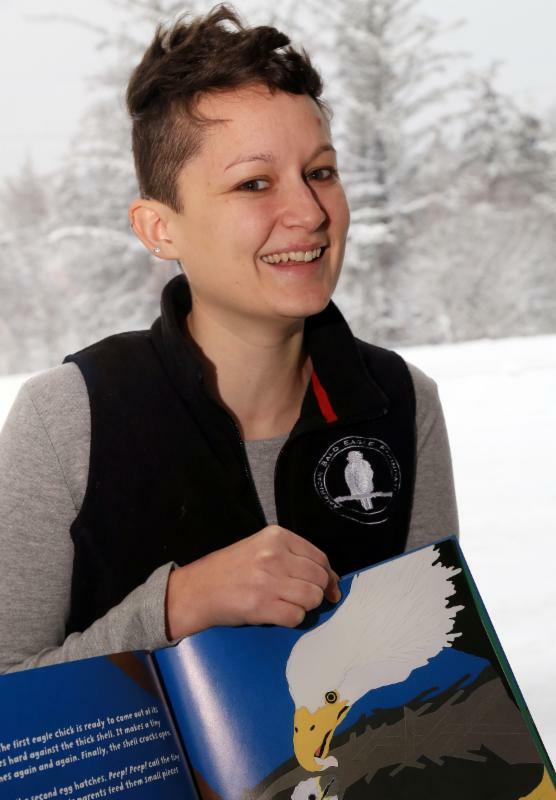 The American Bald Eagle Foundation is proud to congratulate Raptor Curator Leia Minch on becoming Alaska's very first Knowledge Assessed Certified Professional Bird Trainer! 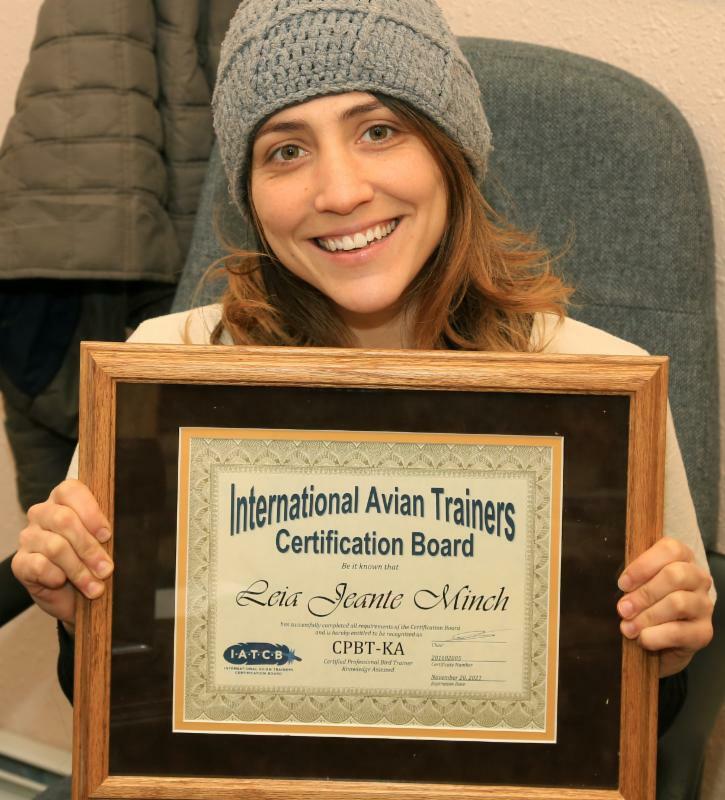 This past December, Minch received her certification from the International Avian Trainers Certification Board in formal recognition of her fluency in empowerment training via husbandry, enrichment, and education. Certified Professional Bird Trainers must have three years of professional handling experience, and pass a comprehensive exam. Minch has been handling raptors, first as a volunteer and then professionally, for six years. In studying for her certification exam, she was able to "form more concrete policies and procedures for better care and wellness for our avian ambassadors." For the Foundation, this certification means international recognition and networking, and the ability to provide programs that go above and beyond as a result of our higher level husbandry and training. Thank you for all your hard work, Leia! Learn more about the International Avian Trainer Certification Board here. The American Bald Eagle Foundation is proud to announce our newest staff member, Education and Outreach Coordinator, Sidney Campbell. Campbell’s interest in wildlife began as a young girl growing up in Southern California. She spent a lot of time at the San Diego Zoo, where her uncle is an elephant keeper. The time she spent at the Zoo was a formative period for her perceptions of wildlife, animal care and positive reinforcement training. “Throughout my life, we would visit [the San Diego Zoo] and I was always amazed that these incredible, giant animals came when they heard my uncle’s voice and that he could ask them to perform behaviors,” she said. Campbell knew she wanted to pursue a career working with wildlife, and earned a B.S. degree in biology from the University of Alaska Southeast (UAS) in Juneau. While at UAS, Campbell and previous ABEF museum coordinator Samantha Wilson were the first UAS representatives to participate in an internship collaboration between UAS and ABEF. Campbell thrived as an ABEF intern, speaking with guests about Southeast Alaska natural history, working with our Youth Raptor students and honing her bird handling and sensitivity skills. Campbell has been in the lower 48 for the last two years, during which time she worked with parrots in daily husbandry, and volunteered with Cascades Raptor Center (CRC) where she cleaned aviaries, prepared diets, assisted with rehabilitation cases and grounds work. She also took extra time to shadow their Education Director, Kit Lacy, while Lacy was working with and training birds. As a CRC volunteer, Campbell learned the importance of language that we use as educators, the ethics of animal training and handling, and how important it is to give ambassadors choices on a daily basis. Although she loved her time down south, Campbell says “I am super excited to be back in Alaska…I’m looking forward to getting to know the community [of Haines] more personally.” She is eager to help our organization continue to grow and thrive, and says “The Foundation is kind of a unique opportunity because it’s growing and changing so much, and the potential for outreach is almost unlimited. I’m crazy passionate about conservation education." With her diverse background experiences, including work as a naturalist, and in exotic bird husbandry, Campbell brings with her an eclectic set of ideas for the Foundation’s education programming. She’d like to develop a robust volunteer program and get more folks in the Southeast area involved with the ABEF. She said, “Volunteers are the core of any non-profit and having volunteers is an excellent way to connect with the community and provide the community with more in-depth education.” Part of creating a more robust volunteer program is her re-design of our Youth Raptor Program to make classes more age-appropriate and include more hands-on and outdoor learning activities. She also hopes to begin reaching a larger community via social media. “It’s easier now than ever to connect with people across large distances. 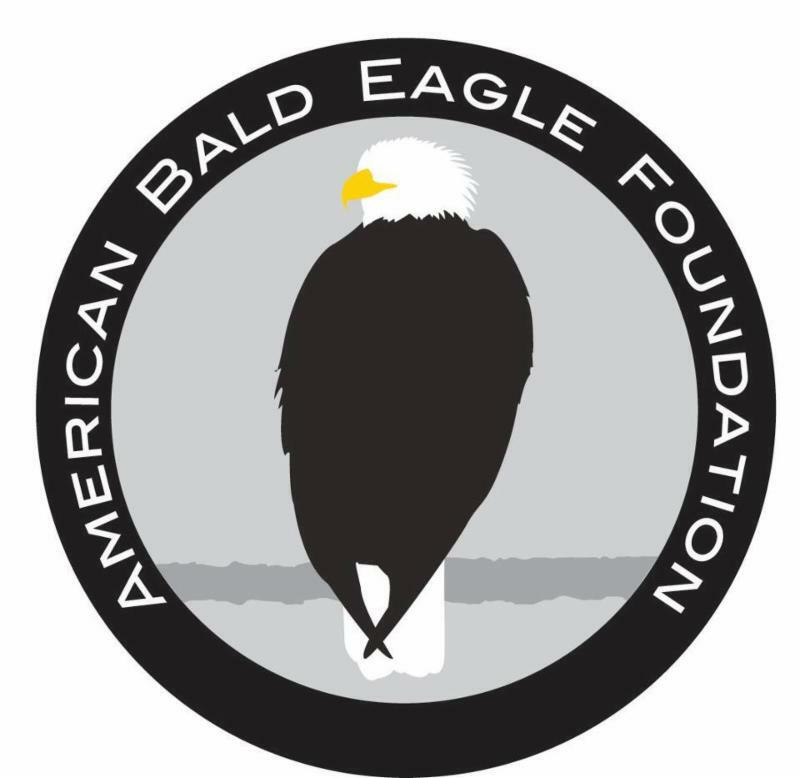 Bald eagles reside in 49 out of 50 states, and as the American Bald Eagle Foundation we should be connecting with people across North America to protect and conserve the bald eagle,” she says. Campbell encourages anyone with education ideas or questions to contact her at sidney@baldeagles.org . We look forward to seeing Campbell in action and we are excited to have her on our team as we continue to grow and improve our conservation education plans. Welcome, Sidney! ABEF is excited to welcome new Museum Coordination Intern Katelyn Dickerson back to Haines! Dickerson spent the summer of 2016 interning at the Hammer Museum, and enjoyed Haines so much that she jumped at the opportunity to return. 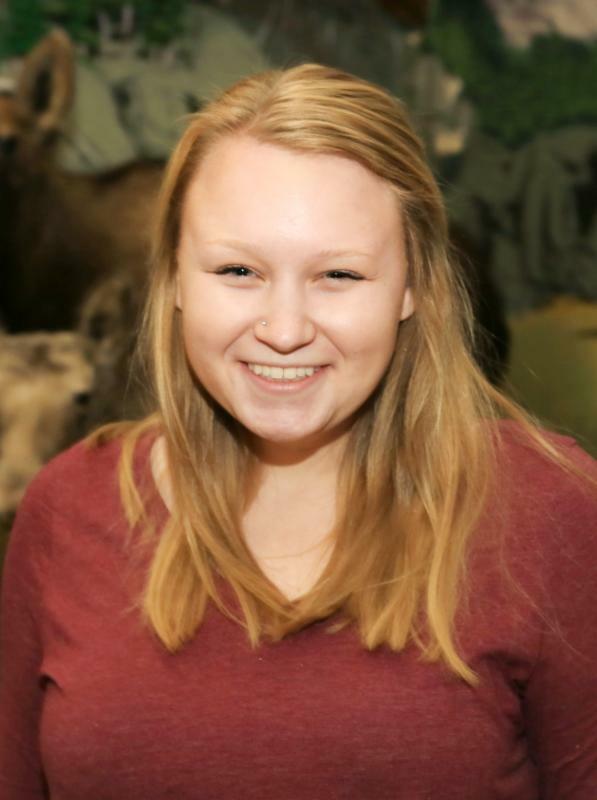 With an extensive academic background and practical experience from many museums across the country, Katelyn is sure to be a strong addition to our team! Dickerson first developed a serious interest in museum science as an undergrad at Hope College in Michigan where she decided to switch her major to History to reflect this new found interest. From there, Dickerson pursued a Master of Arts degree in Historical Administration through Eastern Illinois University. In addition to her education, Dickerson “taught in classrooms across the U.S. and in England, and worked in several different museums." Dickerson most enjoys the variety of projects in museum work, saying “my days are always different, but constantly allow me to plan and organize, while at the same time be creative." Since arriving at the Foundation in late December, Dickerson has been focusing on “updating our emergency preparedness plan, creating a senior docent program, updating our collections management plan, and brainstorming new ideas for temporary exhibits." We are looking forward to seeing what Katelyn brings to the foundation with her skill and dedication. Welcome, Katelyn! ABEF and local artist Tresham Gregg are joining forces this spring to bring Haines a series of wildlife drawing and painting classes. 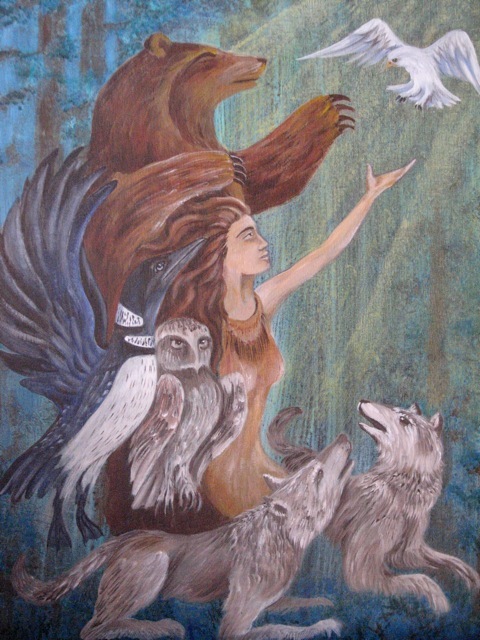 Gregg, a lifelong Haines local, is a multi-media artist with a passion for the mystique of Alaskan wildlife and culture. His series will progress from basic drawing and proportioning techniques to more advanced composition and media, with a focus on capturing the spirit of Alaskan wildlife. Classes will take place in the ABEF natural history museum, using museum specimens as subjects. For more information about these classes, visit our website or contact sidney@baldeagles.org. To learn more about Tresham Gregg and his work, visit his website.